It's amazing how many people are drinking plant based milks in the world right now. It's living proof that an alternative vegan and plant baed diets are gaining traction. Plant based milk is so easy to make, it just takes a little time but very little effort. 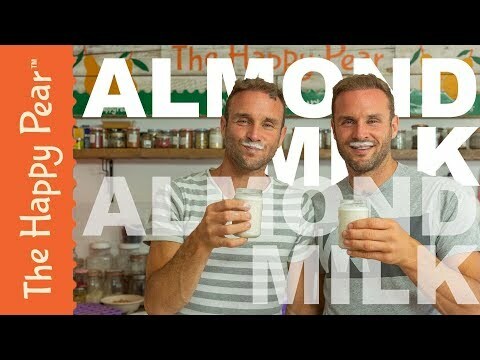 Give this Almond Milk recipe a go and see for yourself.